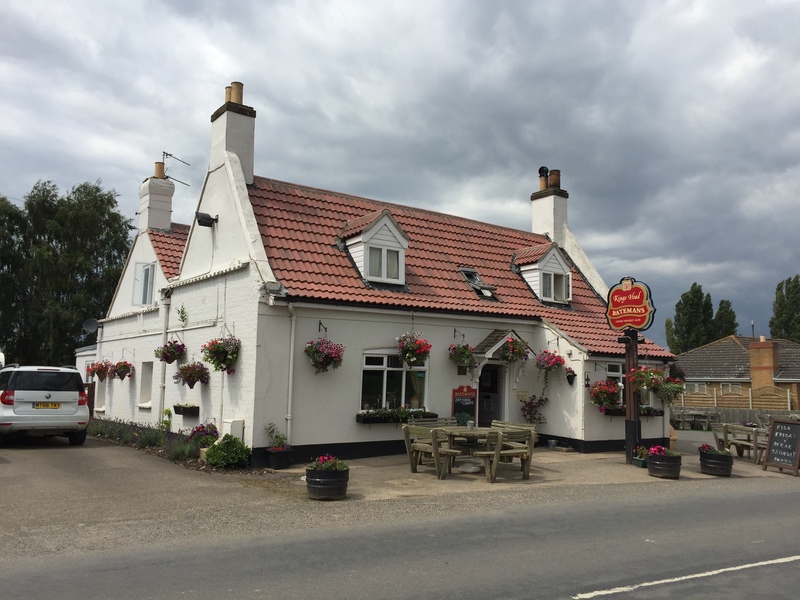 The Kings Head is a traditional, unspoilt pub dating back to 17th century, located in the centre of the village of Freiston. 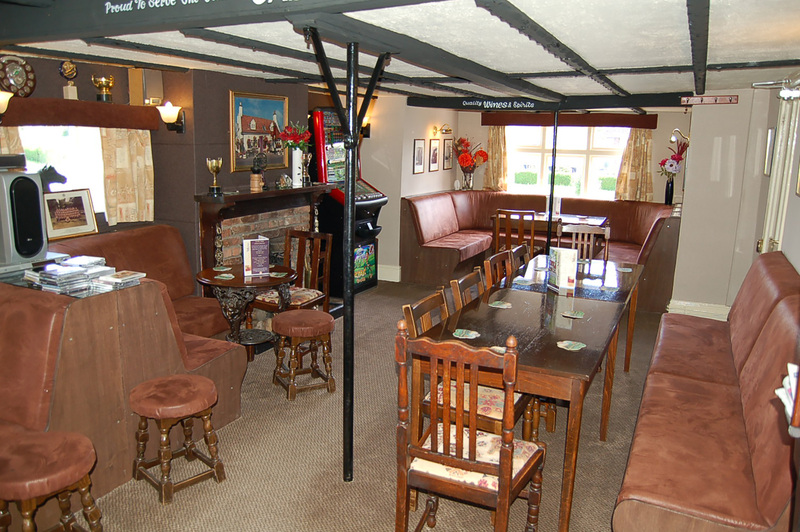 There are small external drinking areas to the front and side of the pub. 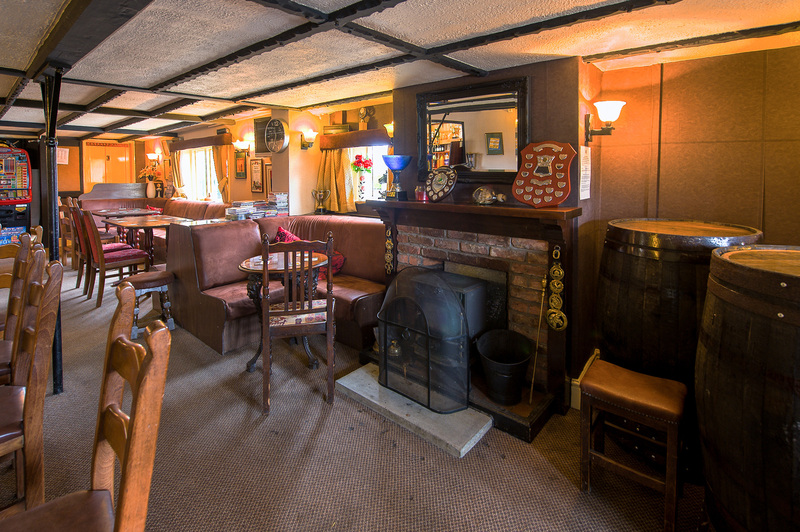 Internally the pub is divided into 2 trading areas; a public bar with many old features, and a lounge/dining area with 24 covers. 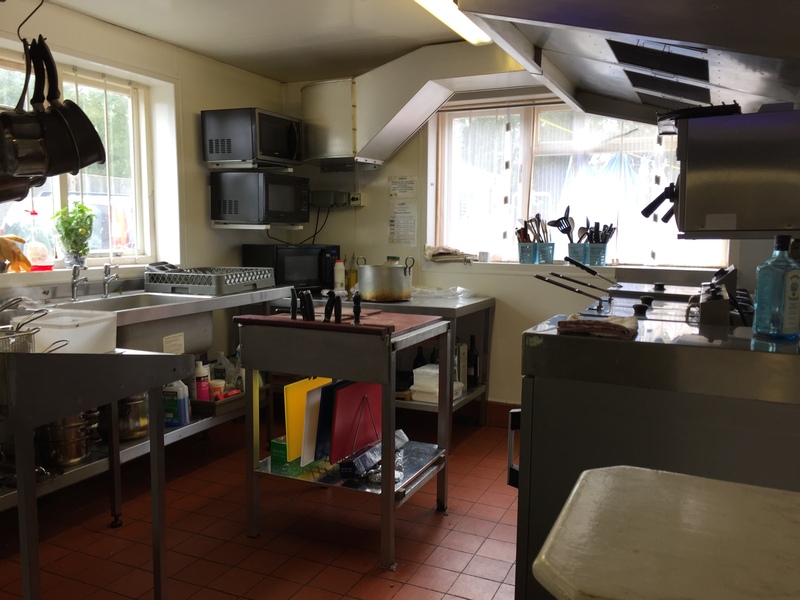 There is a fully equipped commercial kitchen to the rear with preparation and storage areas. The car park holds in excess of 40 cars, with a number of useful outbuildings also to the rear. The domestic area comprises 2 double and 1 single bedrooms and a living room, along with a bathroom with shower bath and w.c. There is central heating throughout and the private quarters are in good decorative condition. The pub recently had a new roof. 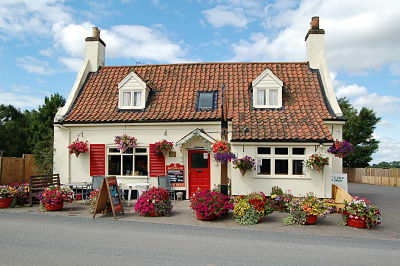 The Kings Head sits prominently in the centre of the Lincolnshire village of Freiston. This expanding village of over 1300 residents, is close to the famous birdwatchers’ attraction Freiston Shore. 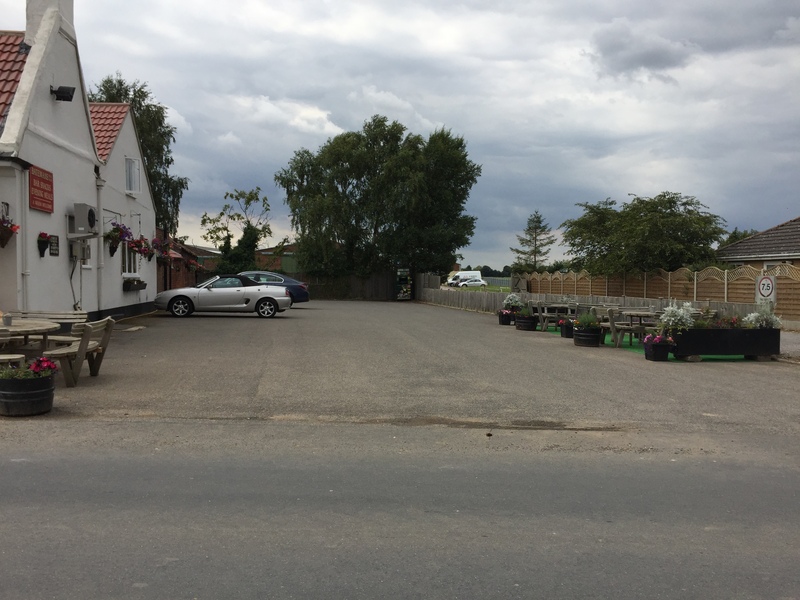 The village is just off the main A52 route between Boston (2 miles) and Skegness (19 miles) and is popular with walkers and birdwatchers alike. The pub is located in an area of mixed residential properties, with several high quality housing developments currently in progress. There is a primary school in the next village (Butterwick) and regular buses to Boston where the nearest secondary school is located. The main trading area is the public bar with feature beams, open fireplace, bar servery (with 3 hand pulls) and tasteful décor. 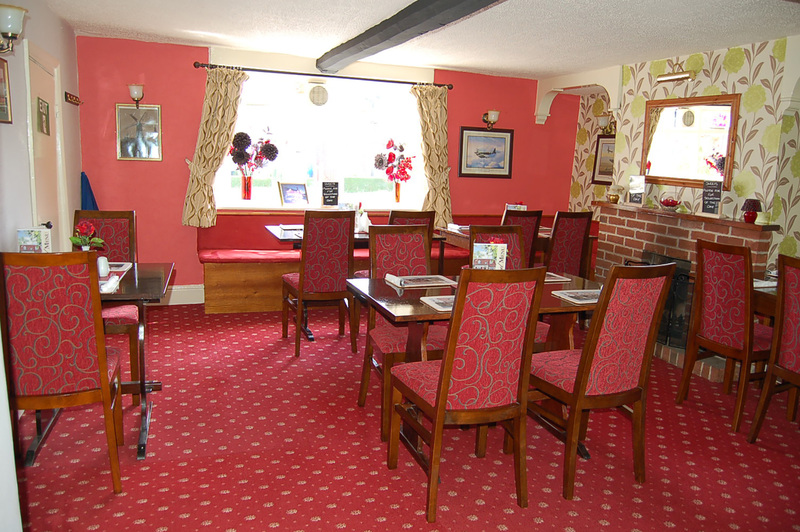 The lounge is the main dining area, with 24 covers and easy access to the large fully equipped commercial kitchen. 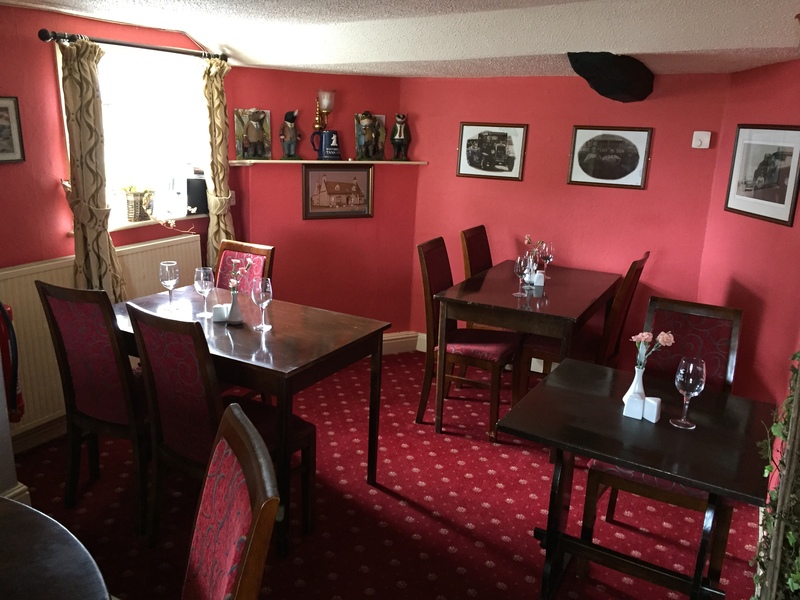 All areas are in very good decorative order, serviced by a well maintained chilled beer cellar. Fittingly the pub has entries in both the Good Beer Guide and the Good Pub Guide. Outside the pub is a large car park (c.40 cars) with a roped off beer patio with artificial turf, and benches to the front. 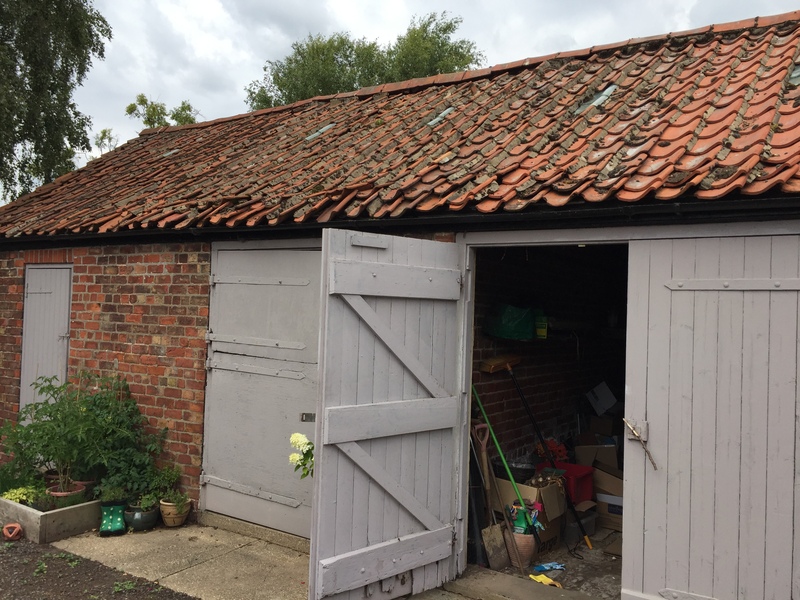 At the rear of the building are a number of useful outbuildings for storage or future development. 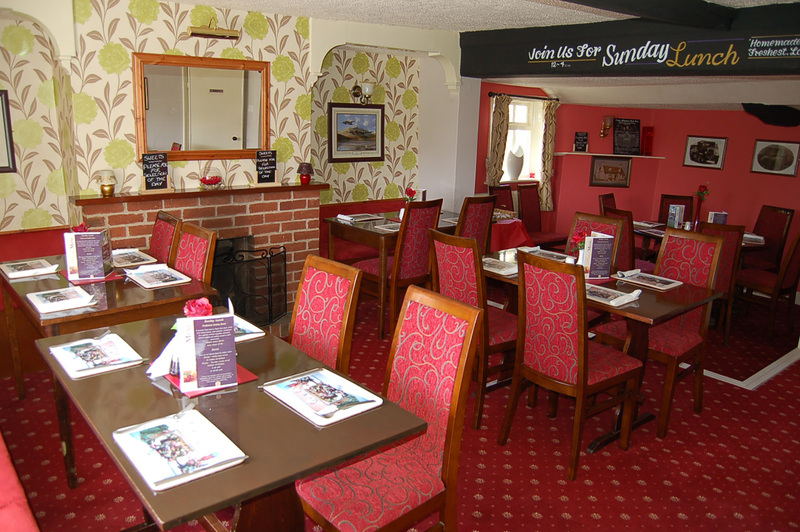 The cost of taking the pub on is £6,630, plus stock at valuation, valuation fees and working capital. 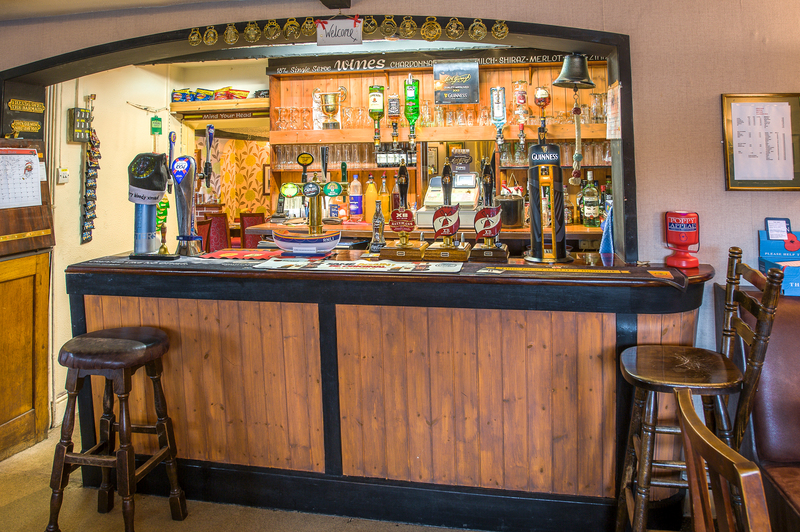 This pub is available on a 3 year renewable secured tenancy (i.e. automatically renewable). This includes a supply agreement for all wet stock. The Profit Partnership Plus tenancy agreement offers highly discounted Free Trade Cash and Carry Pricing. For the duration of the term of the agreement and subsequent agreements if renewed, there are no rent reviews. Projected Annual Turnover is £152,650.84 excluding VAT.